What’s in a chic perfume? It’s a twist of the romantic beauty of flowers, with the joyful tears of the bittersweet, opulent fruity scents that are invitingly sweet and tempting. What’s in an elegant perfume? It’s a heart that beats softly and sweetly with floral, green and fruity nuances. What’s in a classy and trendy woman? 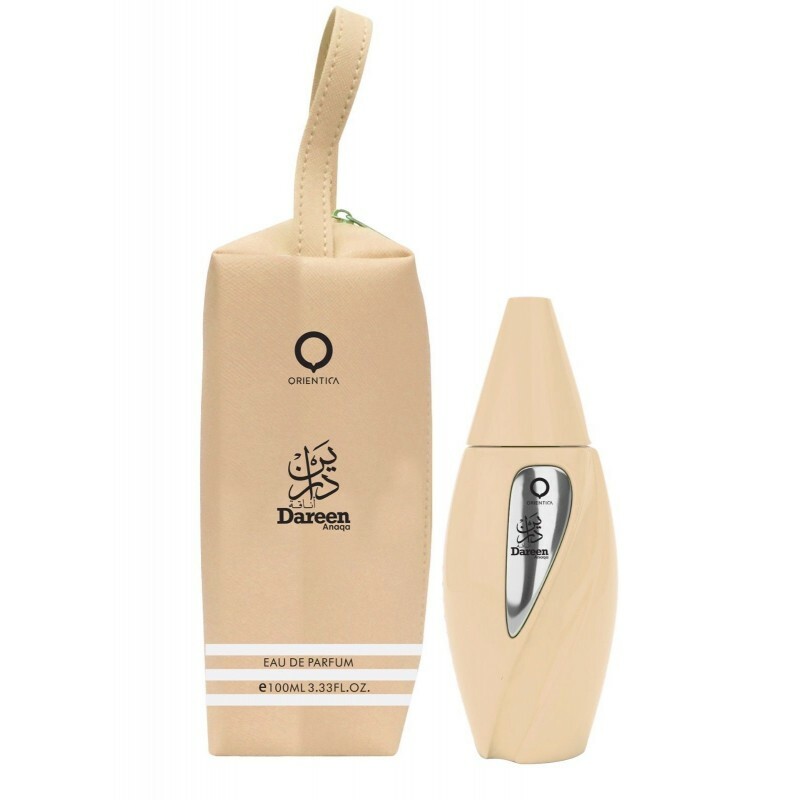 It’s a fragrance that brings together all these qualities for her, Dareen Anaqa.